The EU Council is ready to support the plan of the European Commission, which includes investing in the creation of supercomputer infrastructure. The states that are members of the European Union will also participate in the project. 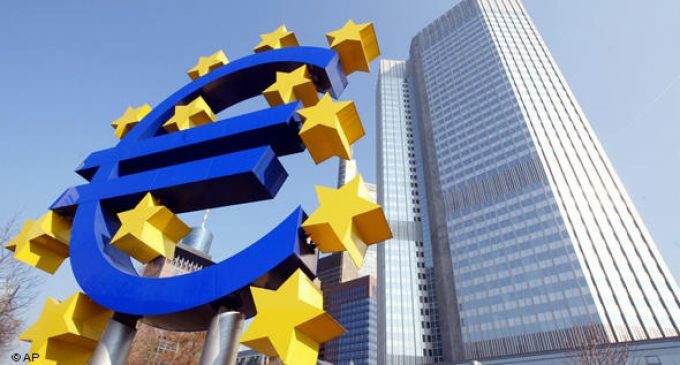 The amount of investments will be nearly one billion euros. Regulations were adopted last week. According to the rules of procedure, the development of the technology that allows carrying out large calculations will be stimulated by a joint venture. EuroHPC is a name of the company that will be placed in Luxembourg. The countries of Europe and several other states will be its members. According to the forecasts, the joint venture will open its doors early next year.